You can have the most beautiful, user-friendly website on the web, but if it’s not ranking well on search engines, no one will even know it’s there. How do you know if your site is ranking well? That’s where our Website Audit Report service comes in. When you work with our Tampa SEO firm, Rank Mountain, you won’t have to guess at the effectiveness of your web marketing efforts. We’ll preform a thorough analysis and provide a report on the key aspects. Our website auditing report covers not only Web Design, but Web Structure Analysis as well. We’ll go over your pages and search for link errors, analyze the Page Title and Meta description, and do an in-depth Keyword Analysis. When customers search for keywords, search engines like Bing and Google have roaming spiders that examine your site the same way live customers would. Broken links, duplicate content, non-relevant content, and other issues can stop these web crawlers from choosing your pages to index. Indexing is the process of choosing pages to show up in searches. If you have a large site with multiple pages and only a few are indexed, your content won’t reach your intended audience. The Website Audit Report analyzes these and other issues, and lets you know what needs to be done to optimize your reach. Our Website Audit Report can pinpoint specific issues that might be holding your online marketing efforts back, helping you to make improvements that increase your return on investment, traffic, and lead generation. When your audience views your site, their activity can be tracked to find out if they made a valuable action, like subscribing to an email newsletter. We will find the sources of traffic to better target your customers, to pinpoint your marketing efforts. We will also set goals for customer behavior, like clicking the “Contact Us” tab, and evaluate the user interface to determine how best to funnel visitors toward those desirable actions. 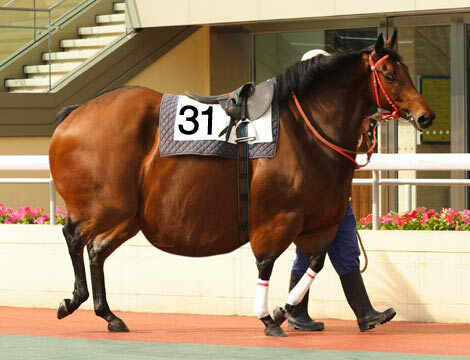 If your site is difficult to navigate, it can lower your conversion rate. Our Website Audit Report can show you where you need to smooth the customer’s experience and increase their satisfaction. Google’s algorithm programs, the complex software used to search and index sites, are constantly being updated and adjusted to improve user experience using these services. With recent updates to Panda, 40% of websites saw severe drops in their traffic due to cumbersome website construction, lack of effective content, and poor use of SEO. Updates to Penguin created a 65% drop in Google traffic on sites surveyed. The simple truth is, paying attention to the ways that Panda and Penguin read your site increases your traffic, hits, and leads. Do you qualify for a report? Our complete report includes Web Design Analysis, Web Structure Analysis, an Error Report, Page Title and Meta Description Report, Back Links Analysis, Content Analysis, and Optimization Guidelines. With these tools in hand, you’ll be able to determine where your site can be improved and what can be done to get your page ranked high in Google and other searches. We’ll analyze your competitors’ sites as well to get an idea of where you fall in the overall ranking, and to determine how best to position your site for optimum exposure, traffic, and conversion. Investing in an SEO campaign only makes sense if you’re positive your pages are reaching your intended audience. Just like you wouldn’t paint over rust without first sanding and preparing the surface, you won’t want to launch an SEO campaign without first ensuring your site is as accessible and attractive as possible. Let our team of experts improve your audience experience, smoothing navigation, improving content, and increasing call-to-actions. 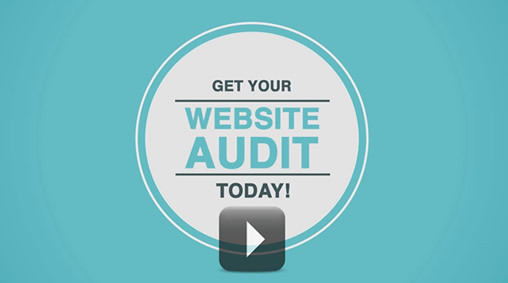 Call or e-mail today to see how a Website Audit Report can improve your site’s overall marketing performance.